so must the sharing continue. Hey! 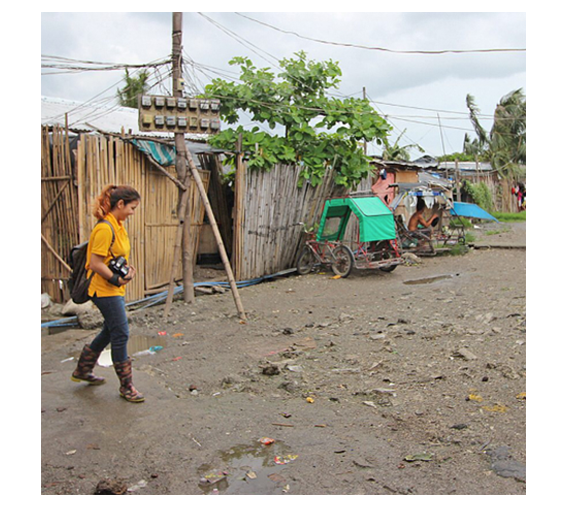 I’m Jam and I’m a missionary photographer and videographer for JFM Foundation. 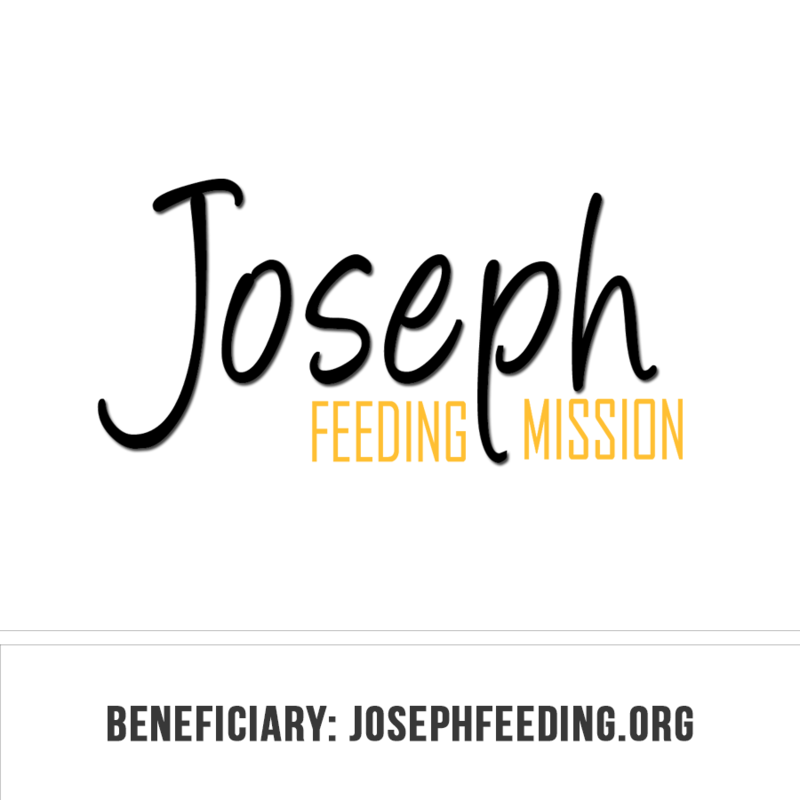 Traveling across the Philippines for feeding missions has let me experience first-hand the difficult living conditions in poverty-stricken areas and it created in me a strong desire to help JFM Foundation continue its great mission of feeding the hungry and letting God satisfy the soul. This desire soon turned into frustration, realizing that I had to do more than just take photos and videos. I knew then that I had to make the most of everything I have to find more ways to help people. So I prayed hard about it. Prayed over and over until God gave me an idea! Four years ago, I launched my passion project called, Share Movement. 1. Raise funds for JFM Foundation. 2. Create opportunities to help people in need. 3. Raise awareness that we all have a capacity to do and share something. God has been faithful in supporting this passion project. 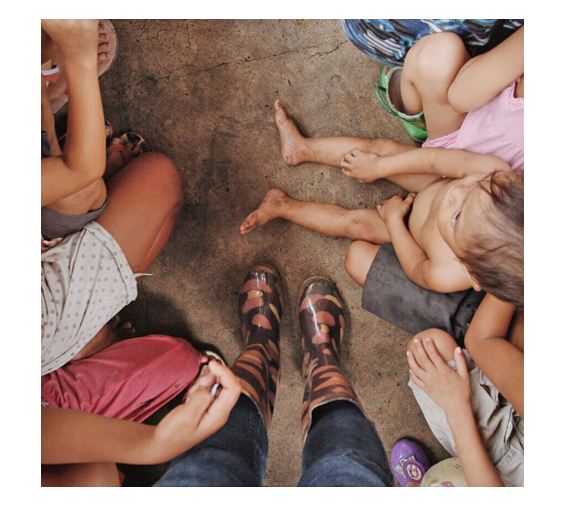 I was able to organize different kinds of workshops, events, and gatherings for a cause. I collaborated with the most generous and talented local artist (check them out here). Shop & Share started from my desire to go beyond organizing fund-raising events to create more opportunities for people to help people in need. 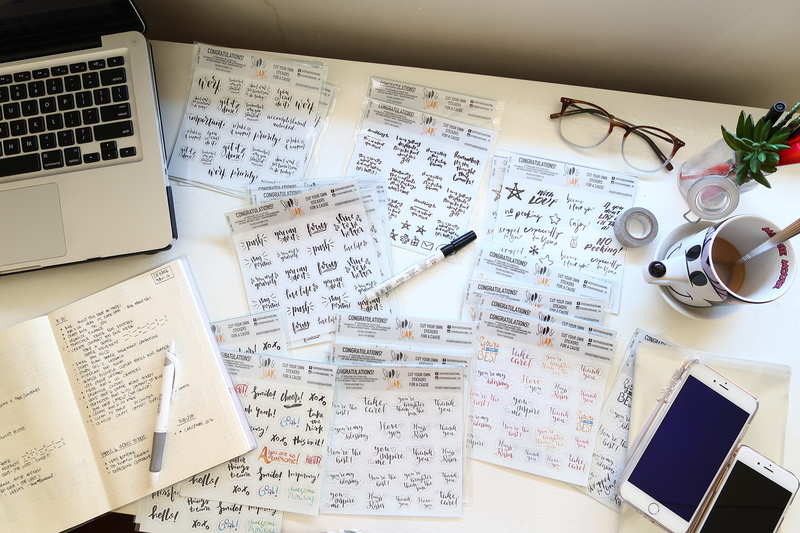 Through generous art contributions of talented local artists and friends of Share Movement, I started selling motivational productivity stickers online and at Common Room PH to make more funds for the benefit of JFM Foundation. As the foundation grew, so did the need for its funding. I knew then that I had to take Shop & Share onto its next level. I was reminded that all people have the capacity to share! So again I prayed and wondered about what I could create to provide as many people as possible the opportunity to share. Then, God made me realize that many people have pre-loved items hanging in closets, hidden in boxes, sorted in storage rooms and mostly sitting somewhere in the house. And this is why I decided to revamp Shop & Share! Today, I challenge you to keep doing good. DONATING, BUYING, and PROMOTING this special cause. – Please think if the item/s is/are something people would purchase. – Please make sure that the item/s is/are clean. 2. We currently accept pre-loved clothes, bags, books and art materials. 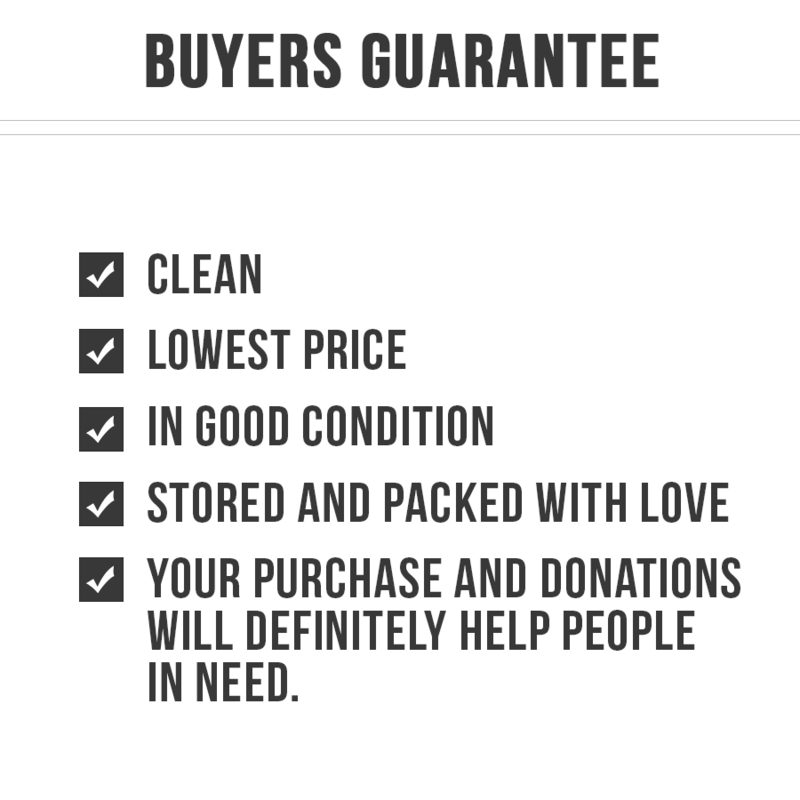 If you want to donate other pre-loved items, please fill up the ‘other’ section on your donation form. 2. You can use a local courier (Fast Track, Grab, LBC, Xend, etc.) to send it to 4 San Roque, Kapitolyo, Pasig, Philippines 1603 *No meet-ups. 4. Fill up a Donation Form, then wait for a confirmation email and/or SMS. 1. Donate. 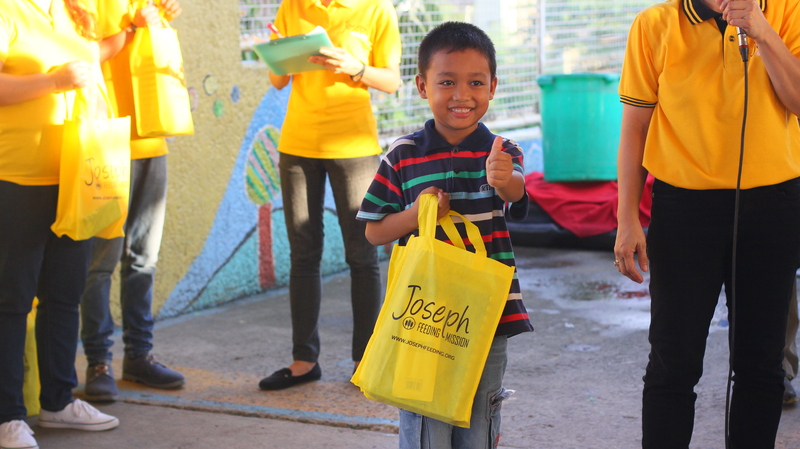 By donating pre-loved or even brand-new item/s and/or product/s, you give us more items to sell for a cause. 2. Buy. By purchasing from this site, you are also raising funds for the benefit of JFM Foundation. 3. Promote. By following us on social media and sharing our posts, you help us spread the word of our cause to your family, friends, and loved-ones.